REI is my preferred retailer of outdoor gear, and given the option between another retailer with a slightly cheaper price and buying for slightly more from REI, I will always choose REI (and that has nothing to do with the fact that I’m from Seattle), or even the REI Outlet which is an online only store that also offers up the same free shipping policy like their normal store. 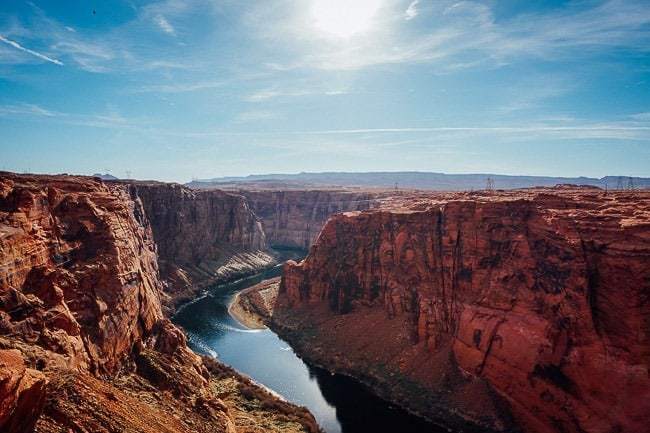 Thankfully, the prices at REI are competitive with other retailers, and you can often find some truly great deals on some of the highest quality outdoor gear available, whether it is a tent, sleeping bag, climbing gear, or pretty much any kind of hiking gear. Plus there are a number of benefits that are afforded to every REI member upon purchasing membership to the Co-Op, which we will discuss shortly. How Much is an REI Membership? First of all, let’s just get this out of the way… An REI membership is surprisingly cheap. You don’t need to sign away your first born, shell out monthly payments, or even yearly payments for that matter. It’s a simple, one-time membership fee and you can collect the membership benefits for life. How much is an REI membership? It’s a measly $20 for an REI membership for life and then you’ll be able to take advantage of a number of awesome benefits. Upon joining, you will get an REI membership card (a real actual physical card) which you can stick in your wallet for any upcoming purchases. You don’t have to carry it with you though, the clerk can look up your REI member number at the cash register. Funny aside: the REI membership number you are given is not random, but an active count of membership numbers, so if you’ve got a low number that means you were an early adopter, but now they are up in the millions. Some folks in Seattle (since that’s where REI started) got some of the lowest numbers and people there will compare to see who joined first. There are a handful of reasons to grab an REI Co-Op membership, but these are the most importan reasons to join (and most beneficial for you). Once you become a member of the REI Co-Op you are eligible to receive back a percentage of what you spent in each calendar year — this is known as the REI membership dividend. This means that you get a gift card in the mail for what can be a little or (sometimes surprisingly) a lot of money which you can then turn around and spend on new hiking gear, a new set of cams for climbing, or just pick up a whole bunch of Mountain House freeze-dried dinners. BUT the good news is, unlike many other “loyalty programs” you don’t even have to spend the dividend check or gift card at REI, you can also choose to just cash it out for cold hard cash in your pocket, which you can then use to fill up your gas tank for an awesome adventure road trip or whatever you’re into. This means that if you are going to spend even just $200 in total at REI, that your $20 lifetime membership has already paid for itself. Over the years I’ve gotten hundreds of dollars back (sometimes hundreds in a single year). And while my recent membership dividend wasn’t all that big, it was still enough to pick up some great running gear (hip belt, running shorts, and sunglasses) for “free” basically, since I didn’t have to shell out any cash thanks to some sale promotions and those dividend gift cards they send members. Pro Tip: After you become a member, grab the REI MasterCard which will kick you back an additional 5% on all your REI purchases, and give you 1% toward your dividend from purchases you make anywhere, for no annual fee. That means you can pay your cell phone bill, pay for car repairs, or anything else with that credit card, and then turn it around into your annual membership dividend. It is an easy way to rack up money for often expensive hiking gear. After you’ve bought all the gear you need at REI, be sure to move onto the world of travel hacking for more big, money saving wins. Click here for an REI membership number lookup once you’ve joined and you can check on the status of your annual dividend. REI is famous for its very generous return policy. If you have an REI membership and you are at all unsatisfied with your purchase, you can return the item no questions asked up to a year after purchase. Maybe your needs changed over time, or the gear didn’t function as well as you thought it would… Well, you can return it. Even after one-year, if the gear has failed, broken, or malfunctioned, you can still take back it. I’ve returned a backpack, long after purchase and with plenty of use, after a zipper exploded off the pack (no, it wasn’t overstuffed). They took it back no questions asked, and I got a new pack that has held up better. Another time, I had a pair of climbing approach shoes that had a big gash ripped into the side of them within the first week of purchase. Again, replaced them with another pair of the same model and they have held up for years (as they should). Of course, you shouldn’t abuse this generous policy, but only use it when it’s necessary. This return policy applies to both REI members and non-members, but as a member you don’t even need to hold onto your receipt, they can lookup the purchase in their system and process the return. 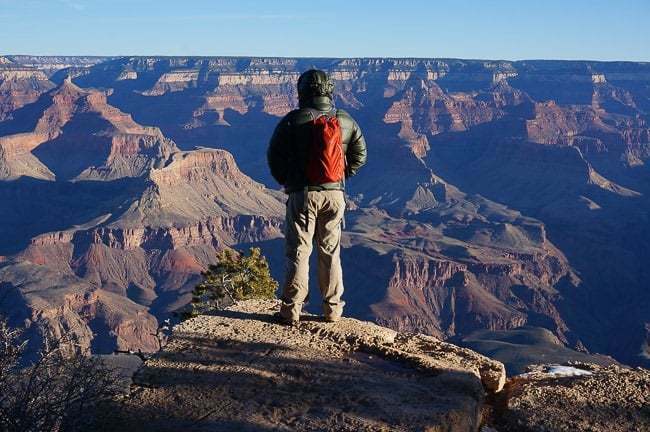 Let’s face it, enjoying the great outdoors can be an expensive hobby to get into. Especially when you get into specializations like rock climbing, mountaineering, or pretty much whatever. Thankfully, a few times a year there is an REI membership sale with discounts that will allow you to save big. I try to do all my biggest gear purchases at this time for obvious reasons. With you membership you will also get access to REI coupons that will save you 20% for instance on any full priced item — a perfect time to buy a big ticket item that you’ve got your eye on. Let’s say you were looking to pick up the REI Half Dome Tent (a solid all around’er), that means you can save $40 straight away on this $200 tent. These 20% off REI coupons happen a few times a year, along with a handful of other coupons. 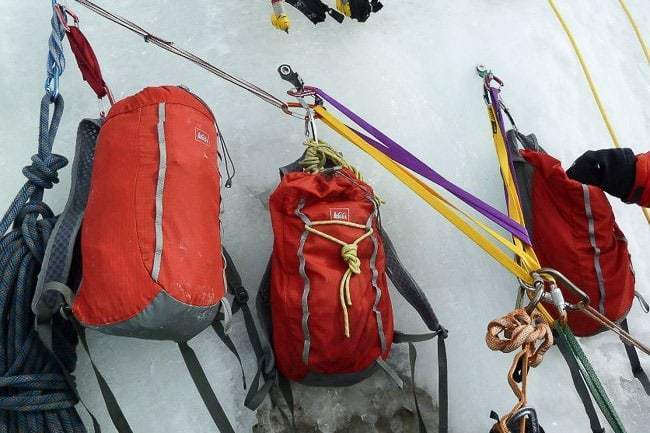 So what does REI do with all that used gear they accept back thanks to their generous return policy? Well, they hold what they call the REI Garage Sale where they sell all of that used and returned gear at steep discounts to other members. So now you can pick up lightly used, but still totally usable gear, for 50 – 70 % off the original retail price. These REI Garage Sales are only open to members, are one-day only, and available in most REI stores. I’ve picked up some pretty cool scores, even just shoes that I use on a day-to-day basis thanks to an REi Garage Sales, which is like getting really good gear for almost Goodwill prices. I love purchasing things online. In fact, I prefer to purchase online whenever possible (whether that’s Amazon, REI, or REI Outlet). But purchasing online from most retailers means a major hassle if something is wrong with your order and you need to take it back. With REI, even if you purchase the gear online, you can take it back to their store for a return, much easier if you live within driving distance of one of their more than 150 stores in 36 states across the country. That also means that if you see something cool on the REI website that you are considering, you can head into one of their shops and actually see the gear in the flesh. None of these things are possible if you are shopping at an online-only retailer. Plus, if you ever get the chance, be sure to visit the REI Flagship Store in Seattle — it’s a monster sized building filled with just about everything. I walk around there and always feel like a kid in a candy store. 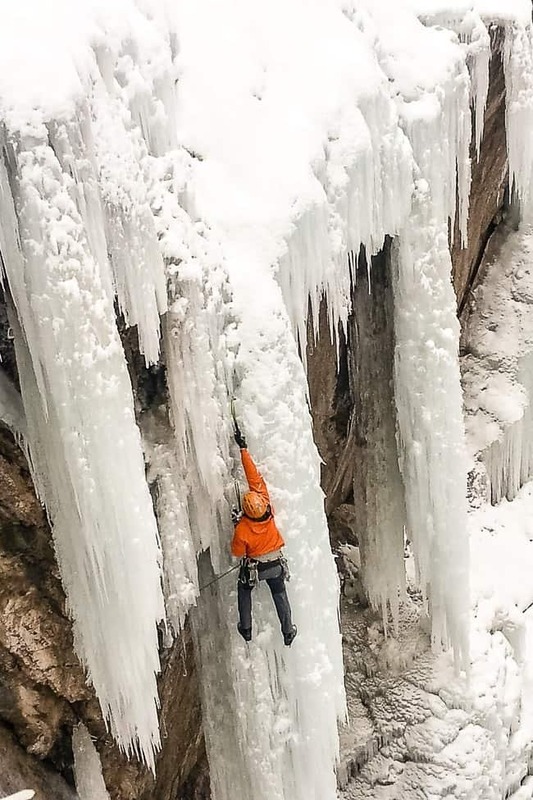 Every REI store around the country offers up periodic classes to help the community get into the great outdoors and become more confident in their skills and abilities – one of the REI membership benefits is access to discounts on these classes and adventures. 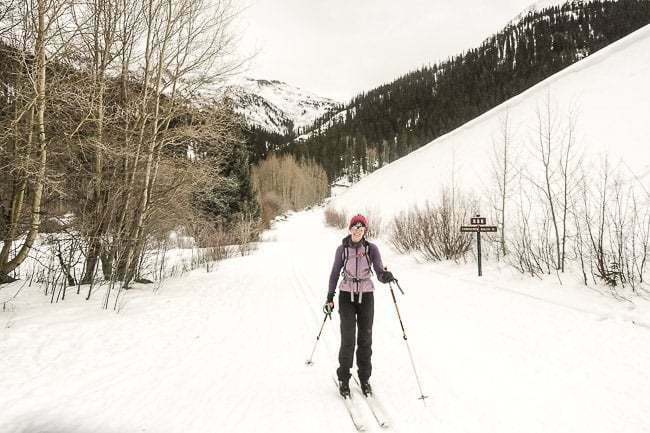 They offer classes on everything from snowshoeing, to bike repair and maintenance, to the fundamentals of navigating by map and compass. REI also has a number of pretty epic trips all around the world that are outdoors focused, with a like minded crew, and experienced leaders. 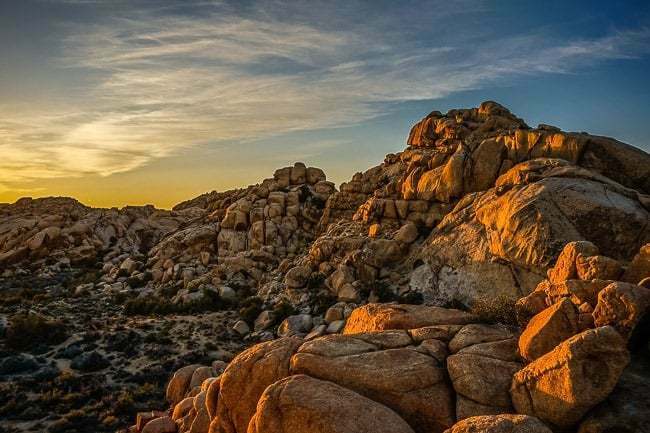 You could go camping and hiking Patagonia, or even go backpacking in Joshua Tree NP. REI is not one of those big heartless corporations chasing the all-mighty dollar, but rather a Co-Op that is 100% owned by members. 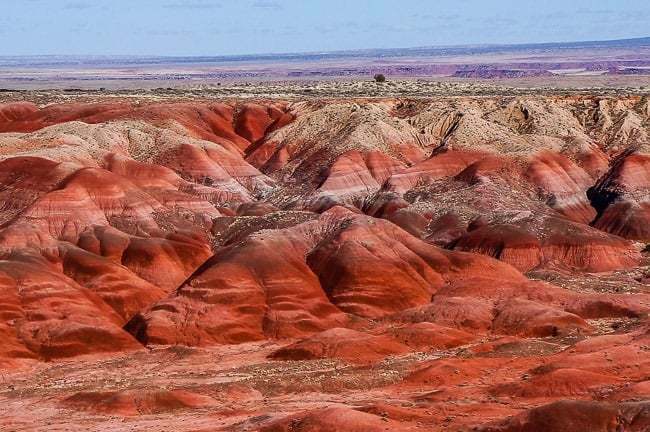 They are also a leading voice in the protection and preservation of wild spaces all across the country. Back when I was working in D.C. we would often meet with some of the leaders from REI, like Sally Jewell, who would come in to share their advocacy efforts. REI puts their money where their mouth is and contributes substantial money toward these conservation efforts. As REI grows, so does the amount of stewardship and outreach they perform, so you can feel great about your membership contributing to the greater good. Since 1976, they have contributed more than $77 million dollars to these causes. Since it is a Co-Op, as a member you can participate in the elections of their Board members, and help shape the direction of their advocacy efforts and business. Honestly there aren’t really any “downsides” to having an REI membership. The closest that I can think of is the fact that the don’t carry absolutely every outdoor brand. Indeed, there are a few brands that I really like that aren’t available at REI (looking at you Montbell), and there are also a number of small scale brands that aren’t available — although they aren’t available at almost any retailer (looking at you MLD, CiloGear, and others). But REI does carry the vast majority of quality brands and is still where I turn for 90% of my outdoor gear purchases. So is an REI Membership Worth it? You tell me. 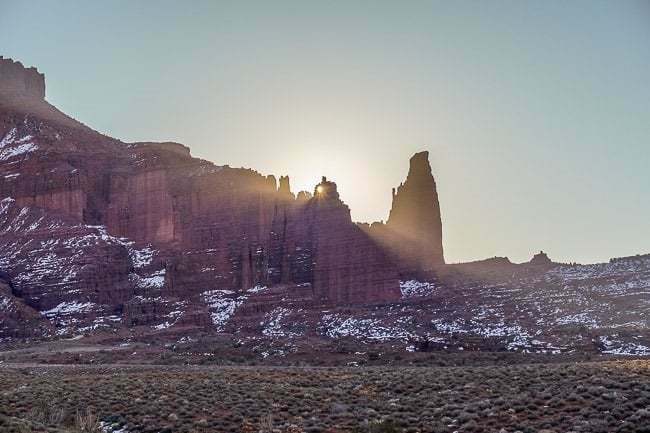 If you plan on spending more than two hundred dollars, and plan to spend more than a couple nights in the outdoors in the coming years, then yes, it’s worth it – in fact, it’s already paid for itself at that point. 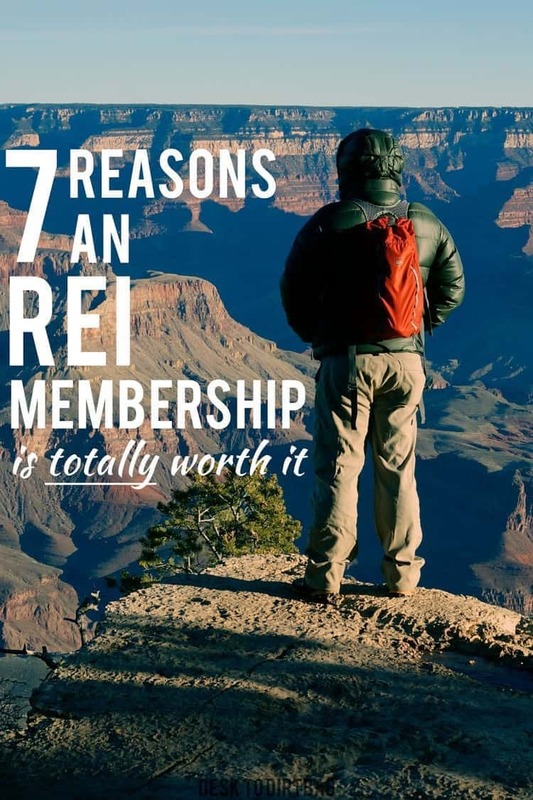 The REI membership cost is negligible, but the benefits are very substantive. I’ve taken advantage of the benefits provided to me by REI on countless occasions. I’ve received hundreds of dollars back in dividends (some of which I turn right around into more gear) and I’ve been able to return and replace gear that has failed on me. Did you enjoy this post on REI membership benefits? Please take a moment to share it on Facebook, Pinterest, or Twitter.